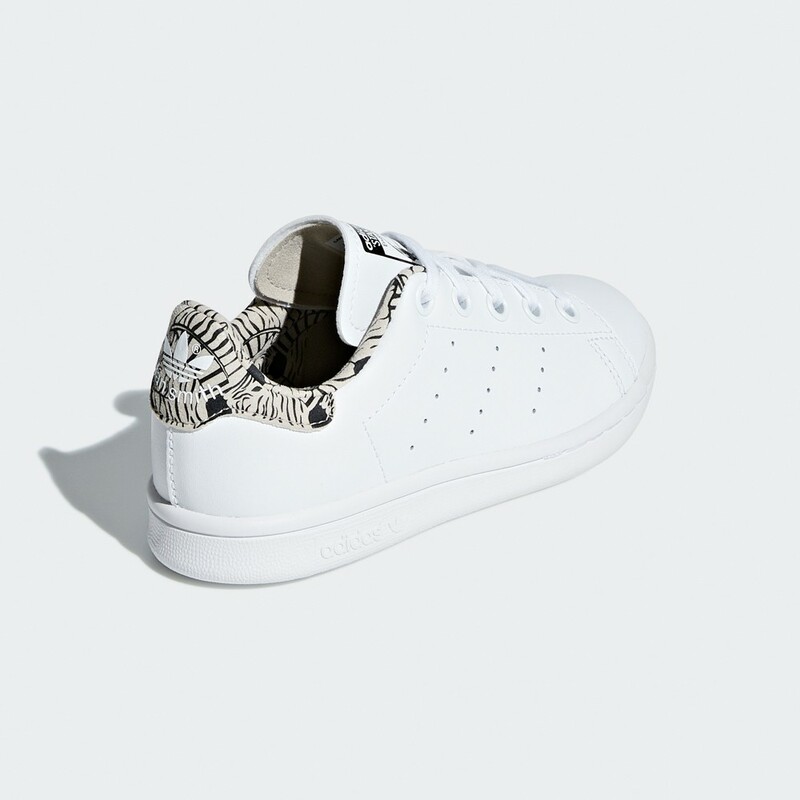 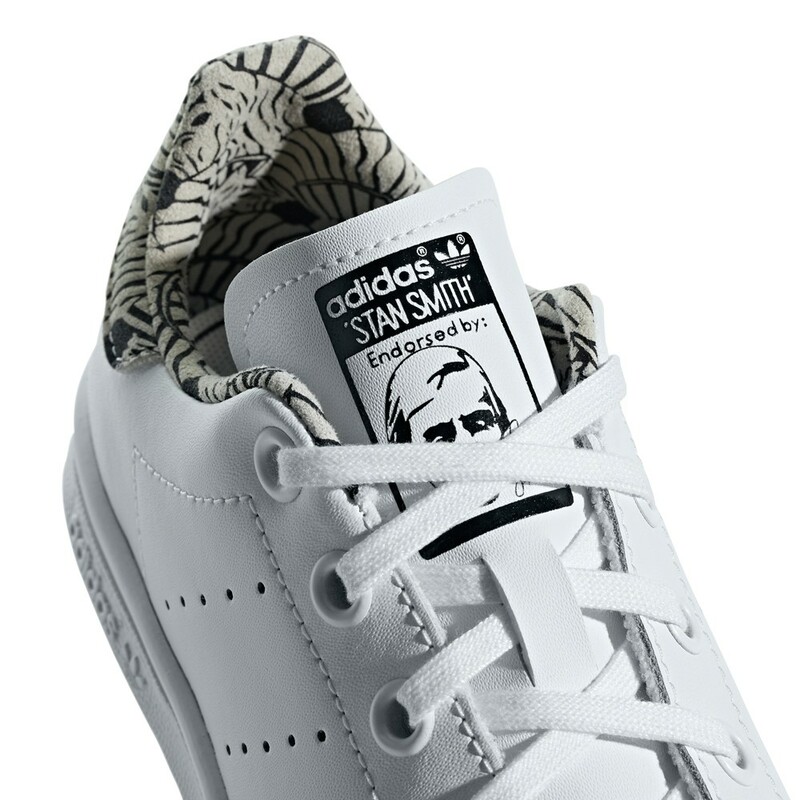 First released in the 1970s, the Stan Smith has sealed its place as a streetwear staple. 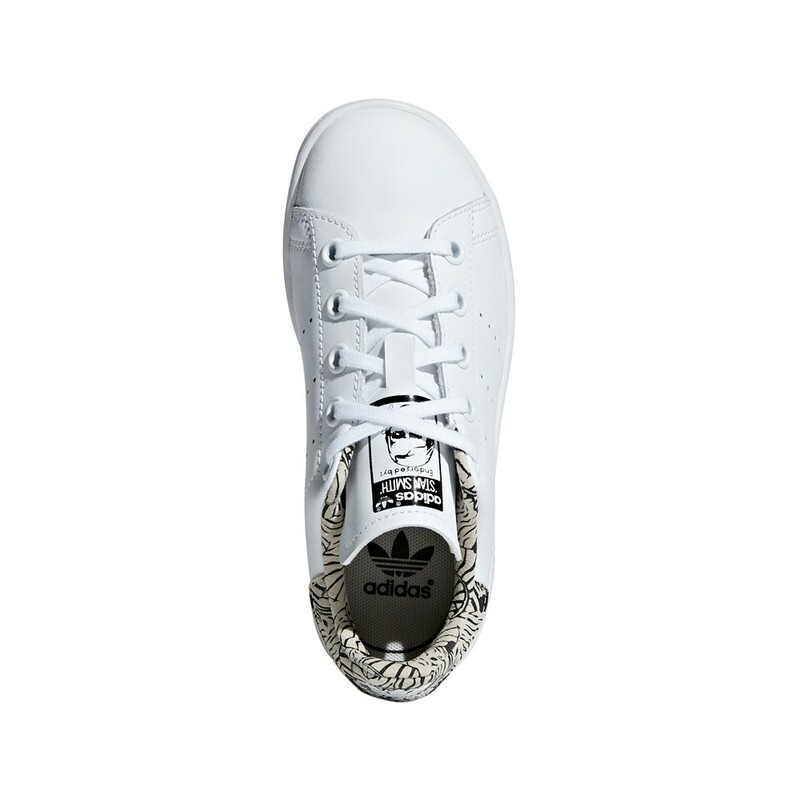 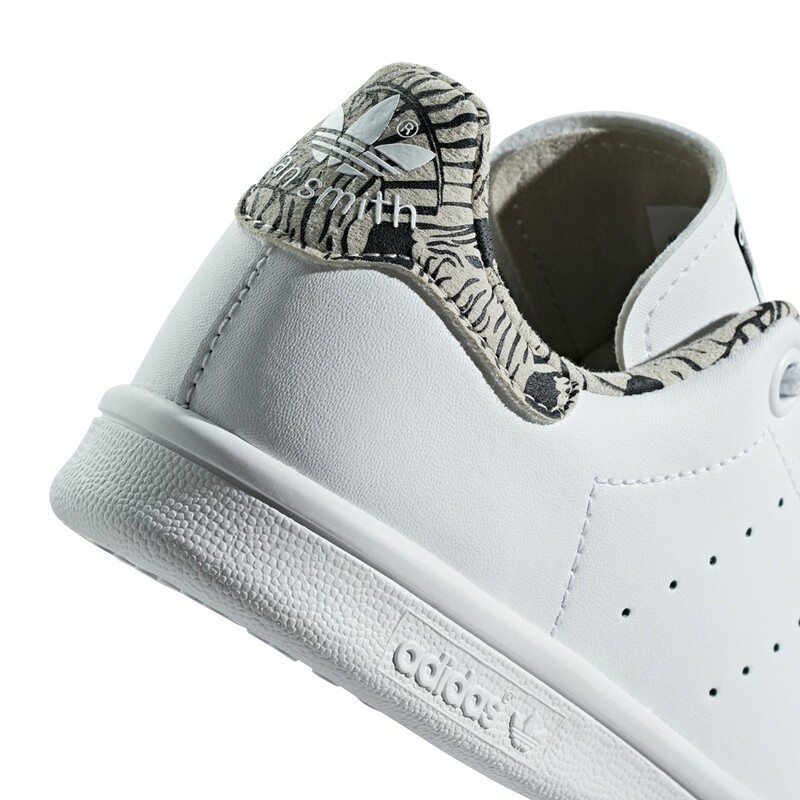 This version of the iconic shoes has a leather upper with a fun zebra graphic on the heel patch and lining. 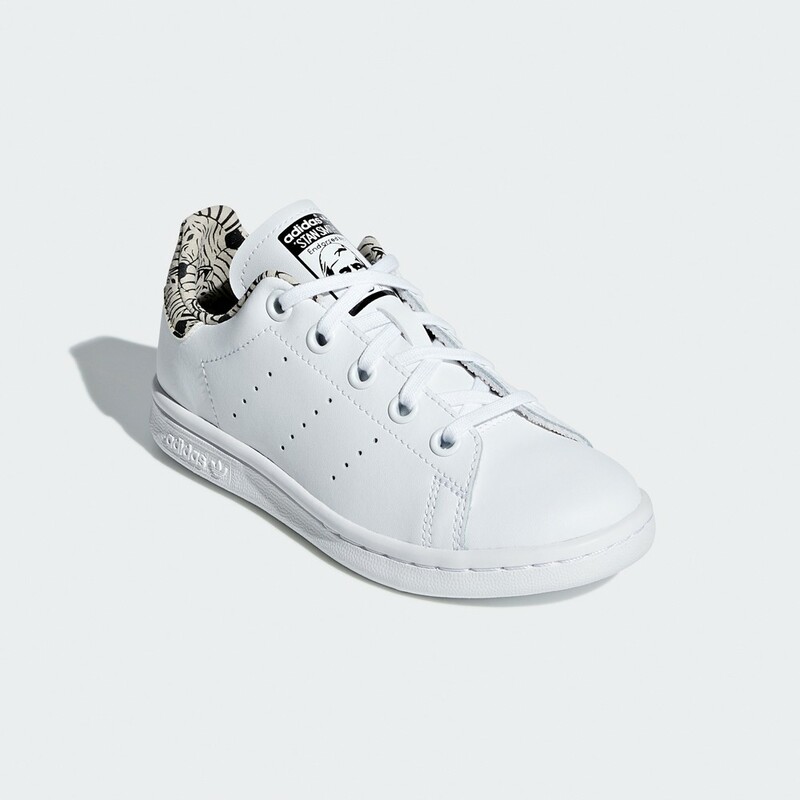 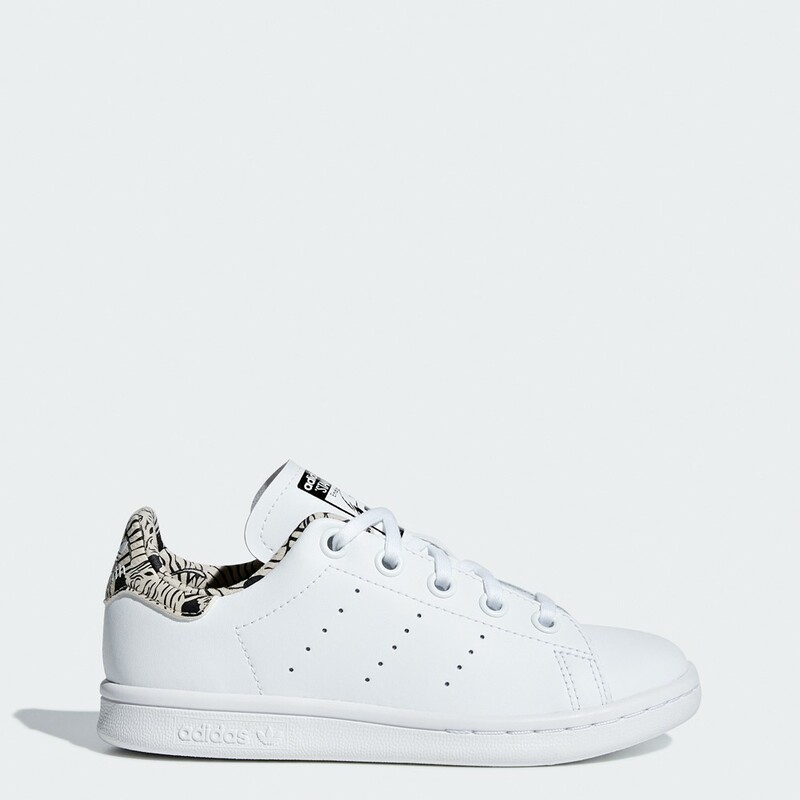 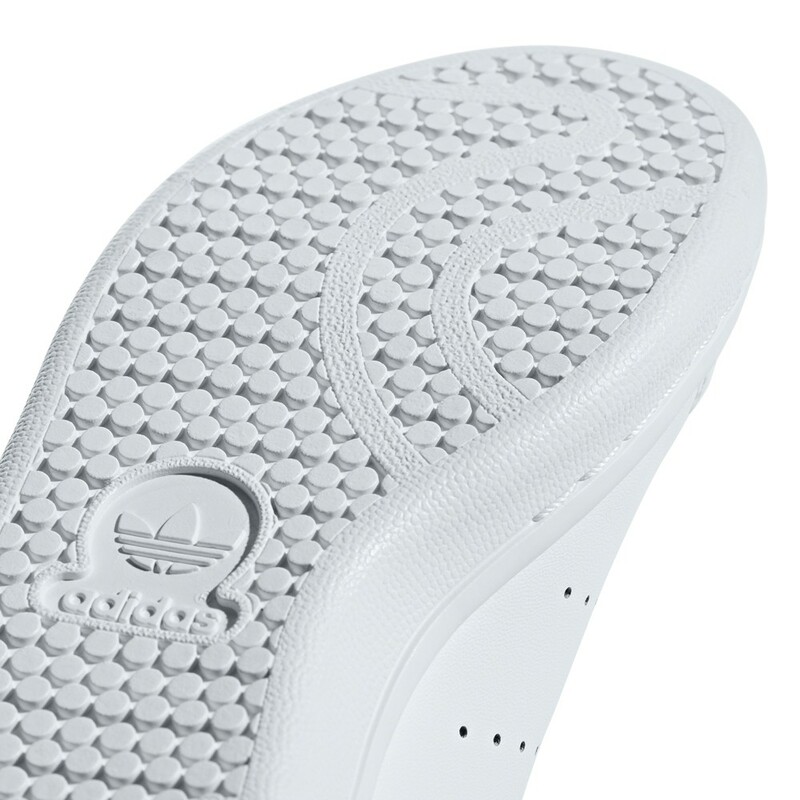 The rubber cupsole and perforated 3-Stripes are Stan Smith signatures.